I can't get enough of Creative Memories Daily Docket Collection. When I first saw the die-cut titles for each month of the year and the gorgeous coordinating seasonal stickers and papers, I knew it would be the perfect collection to complete my yearly family album with. 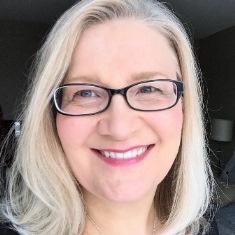 I also used the digital kit to complete several 12 x 12 Digital Scrapbook Pages and I loved how the rich, earthy colors worked with our family photos which were taken outdoors this past fall. 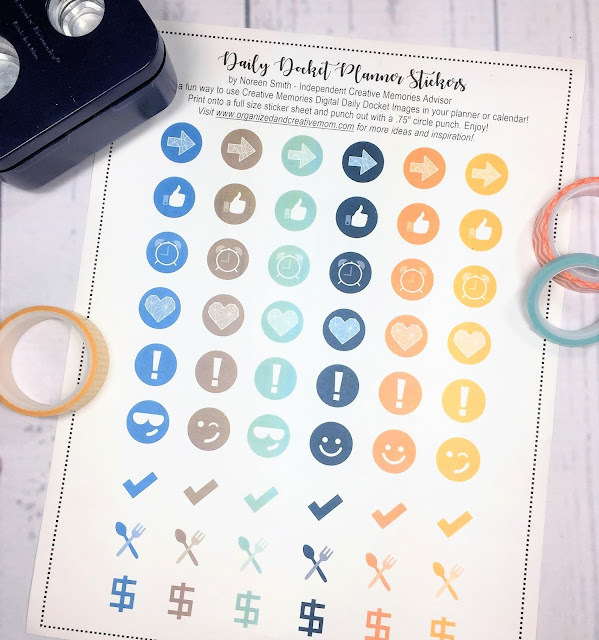 And while I am not a total planner junkie, I thought the little circle icons would be so cute to use in my planner that I made a sheet of stickers using the digital artwork. Well, I loved them so much that I want to share them with you, too! I created the sheet of planner icons in Artisan software by Forever and printed it onto a full size sticker sheet on my home printer. I dug out my ancient 3/4" CM circle punch to punch out the "stickers", and since I like to add an extra bit of color to my pages with washi tape, I picked out a few rolls that coordinate with the colors in the Daily Docket artwork. After printing and punching, I was able to add the stickers directly to my weekly planner pages. I've been using them for a couple of weeks now and they've been great! I like to use the Knife & Fork each day to plan ahead what we'll have for dinner each night, and the Checkmarks draw my attention to my must-do list. The Exclamation Points serve as great visual reminders and the little Alarm Clock is a cute way to remember an appointment. The Dollar Sign ensures I don't miss bill payments (yuck!) and the Hearts and Happy Faces just make me smile (yay!). 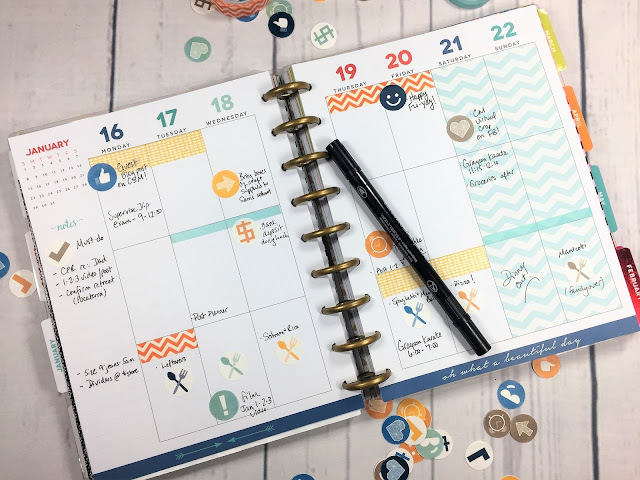 If you'd like to try out these stickers in your own planner or calendar, you can grab a FREE copy here for your personal use! 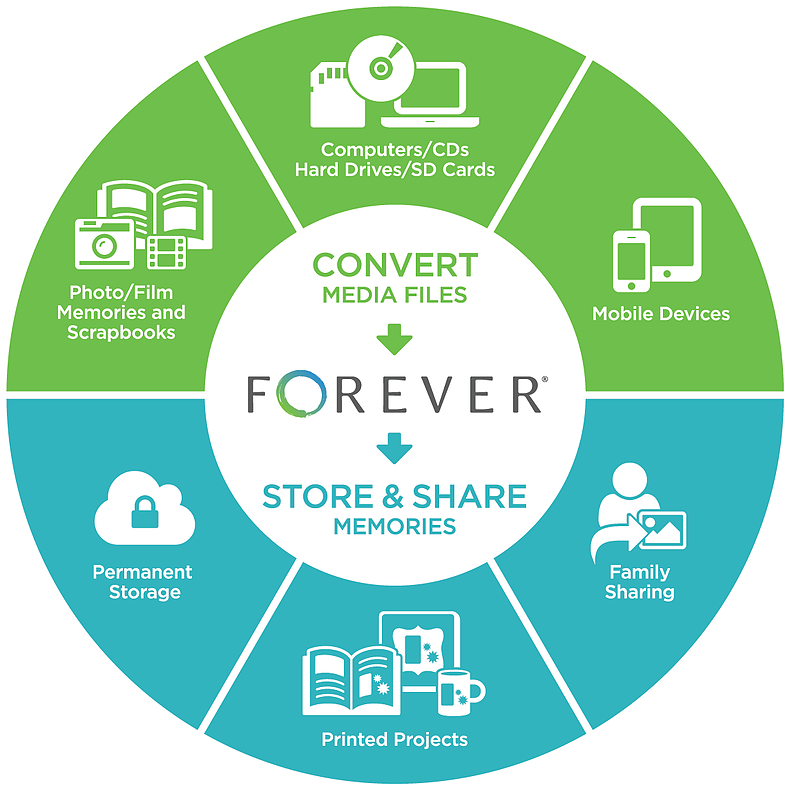 Download and save the file onto your computer, then print it onto a full size sticker sheet such as Avery Sticker Project Paper, and punch or cut out each little icon. (I used a 3/4" circle punch, but you could of course use scissors, a slightly larger or smaller circle punch, or even a square punch.) Then go to town and get that planner organized and looking fabulous! If you use and like this printable, let me know. 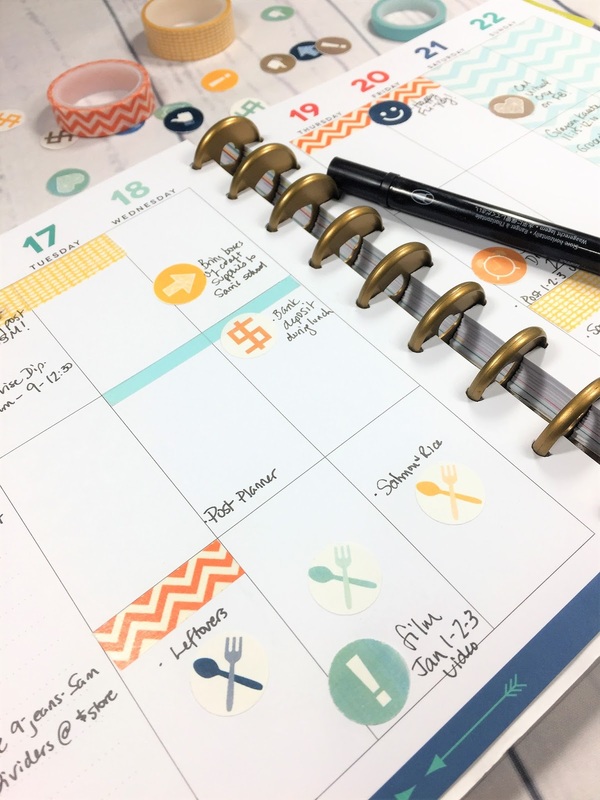 You can also share pictures of your planner or calendar in action on my facebook group as well - I'd love to see how you use these sweet little stickers! PS...did you happen to notice what's on my calendar for tonight? I'm filming January's 1-2-3 Video! YAY! Watch for the sketch and video later this week! 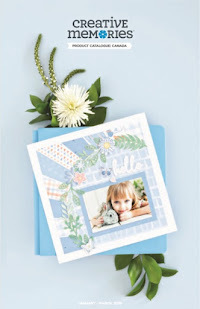 And don't forget to leave a comment on the 1-2-3 Cards post by January 31st to be eligible to win this month's card kit!